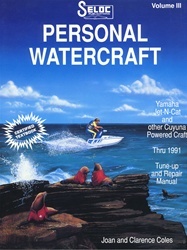 Buying a Jet Ski manual for your Yamaha will give you the service and repair instructions you need to fix your personal water craft. 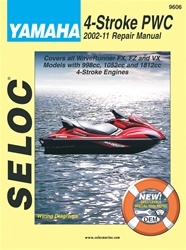 Clymer and Seloc manuals are written for the do-it-yourself inspired individual. 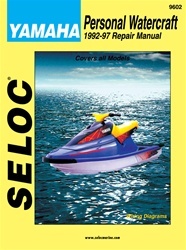 Each manual contains hundreds of exploded diagrams and pictures to guide you through each step.